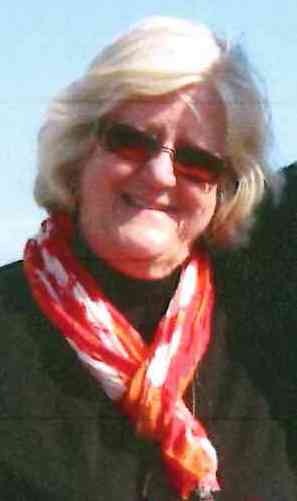 Lydia M. Strange, 73, of Blue Point, LI, died on November 19, 2018. A resident of the Bayport-Blue Point area for the past eleven years, Mrs. Strange was in Bellport prior. Lydia was a longtime teacher at Eastern Suffolk BOCES. After retiring she volunteered with both, Long Island Maritime Museum and Bayport United Methodist Church. Mrs. Strange is survived by her loving husband, Kenneth, as well as Kenneth’s five children, Ken Jr (Rory) of California, Bob (Mary) of Massachusetts, Susan (Joe LaBlanc) of West Nyack, NY, Corinne (Tim Shell) of North Carolina and Maura of Schenectady, NY, Kenneth’s eleven grandchildren, as well as her brother, James Kuhn of Florida and a nephew David Cook. A memorial service will be held on Saturday, December 15that 11 a.m. at St. Mark’s Episcopal Church in Islip. Funeral arrangements were entrusted to Raynor & D'Andrea Funeral Home in Bayport.